Protesters denouncing American Imperialist laws and foreign policy gathered en masse today in Montreal. 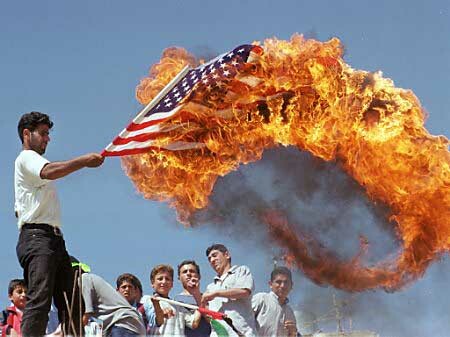 In a showing of their disgust protesters burned both a Canadian Flag and American flag. On the 10th anniversary of 9/11, we gather to mourn all those killed by US/Canada/NATO in the terrifying years since 9/11. This protest was called not just to target America, but to expose Canada as America’s accomplice–“USA terrorist, Canada accomplice!”. RSM Toronto issued a statement on 9/11. 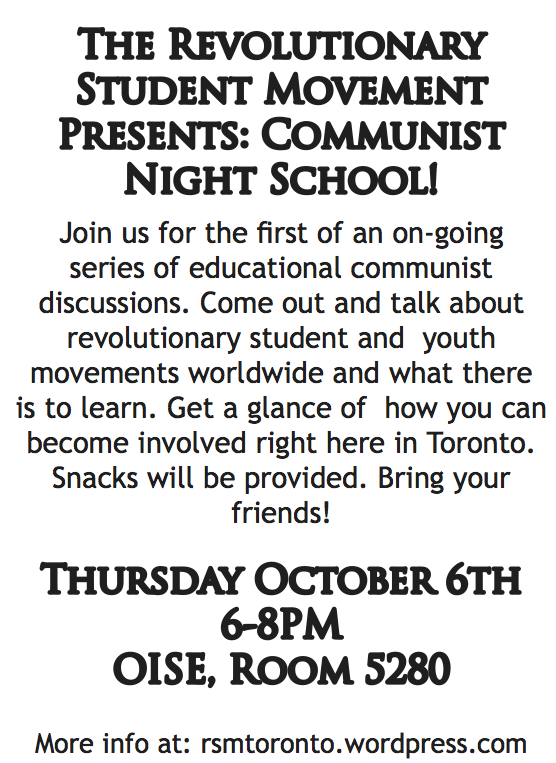 I speak today on behalf on the newly-formed Revolutionary Student Movement of the Proletarian Revolutionary Action Committee of Toronto. 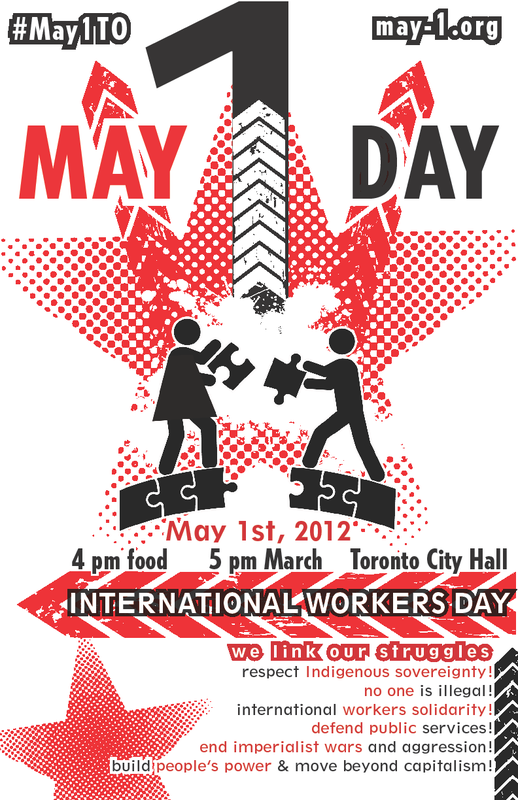 We stand here in solidarity with the everyday people whose lives are ruined by the ravages of imperialist war. Our group denounces the ruthless actions of the Canadian state, whose military imposes daily misery and destruction in Afghanistan, in Libya, in Haiti and all other oppressed nations in the third world. 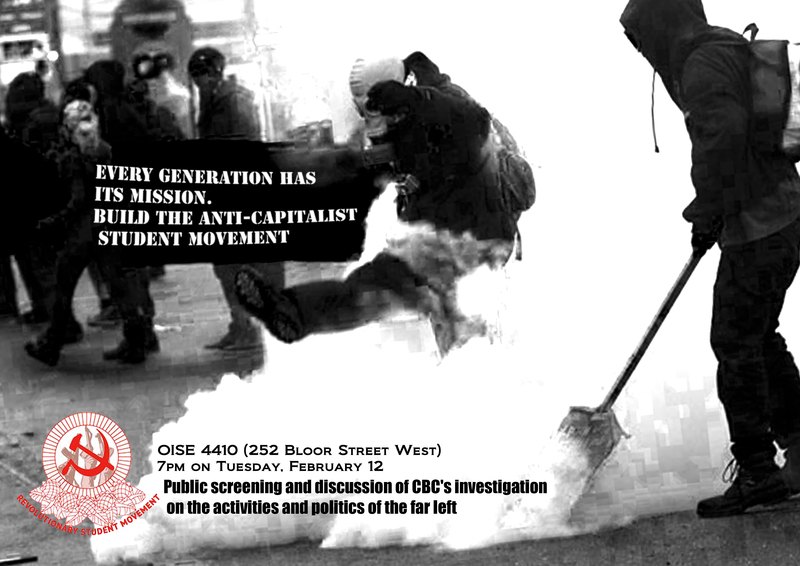 We denounce the Canadian state for its plunder of land and resources and genocide of the First Nations people. This Canadian state funnels the money and wealth generated by ordinary workers into an odious war machine so that the rich can maintain the stability of its ruling world order. Click hereto read the Mouvement Etudiant Revolutionnaire’s statement on 9/11.